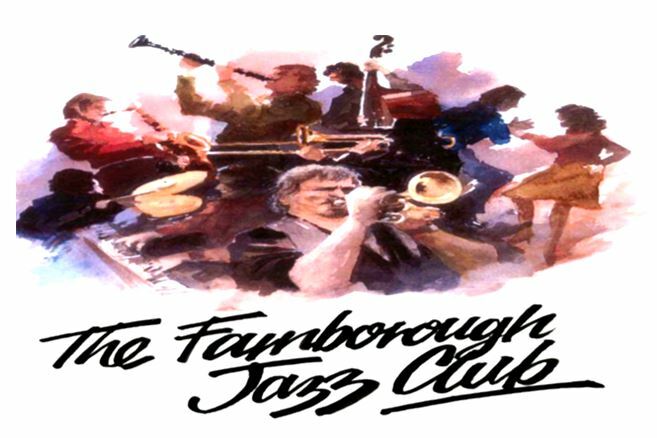 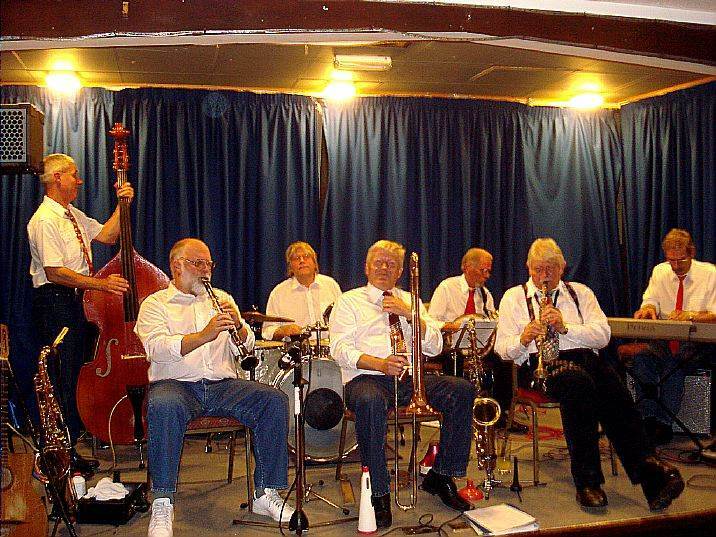 RED WING BAND (from Sweden) with guest BRIAN CARRICK are to appear for the first time here at FARNBOROUGH JAZZ CLUB on Friday, 31st October 2014. 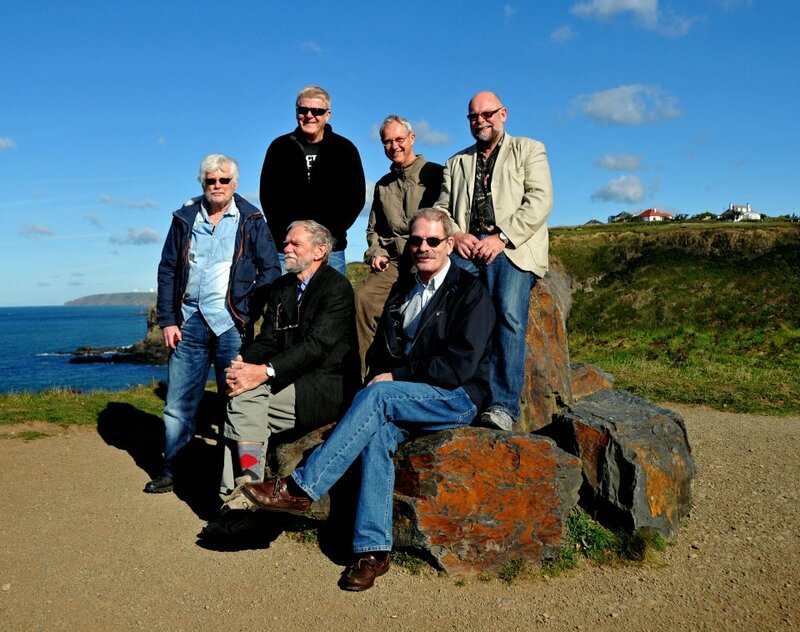 We are proud this exciting band has included us as part of their 2014 tour. 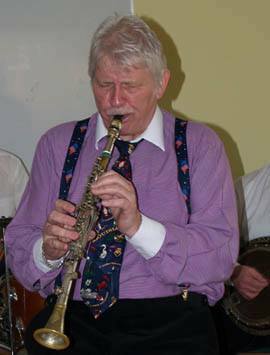 The band members are their leader, HANS ZAKRISSONV (trombone), SVERKER NYSTRON (clarinet & alto sax), LIEF MELDAHL (bass), HANS JORGENSEN (banjo), INGAMAR WAGERMAN (piano) and RONALD ANDERSON (drums) and of course guesting with them will be our very own BRIAN CARRICK (reeds). Brian is best known to most of you as leader of his own highly poplar ‘Brian Carrick’s Algiers Stompers’ band and has already appeared here at Farnborough. Of course, you may recall, Brian plays that old metal clarinet given to him by THE George Lewis. 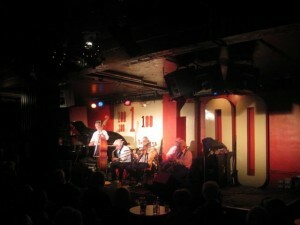 Ser fram emot att jazzing med dig Red Wing Band.